986-16 - Chevrolet V8 high performance dual valve spring set from Comp Cams. Machining required in stock heads. HT817 - Genuine GM hydraulic lifter set made by Delphi. 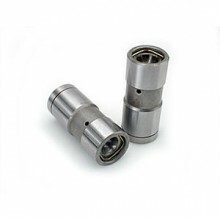 Featuring the anti-wear hard pad, this is the best hydraulic flat tappet lifter available. 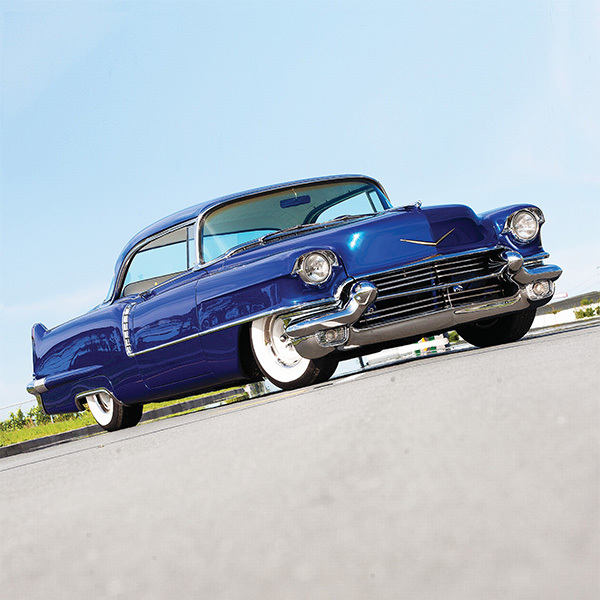 CHEVROLET / HOLDEN V8. Single spring with a flat wound damper to suit mild hydraulic lifter camshafts. 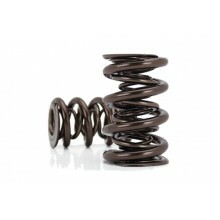 CHEVROLET 262-400 High Performance 'PACALOY' Beehive Valve spring set. CHEVROLET 262-400 SBC. 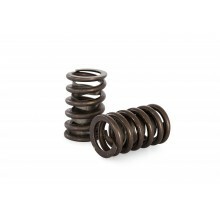 High quality 'PACALOY' Beehive Valve spring set.